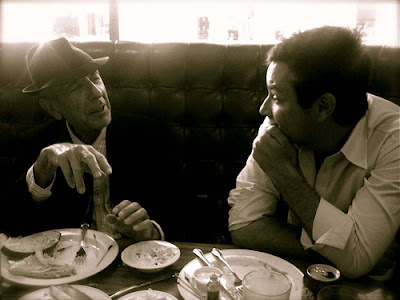 His father may as well be Odysseus for all the reverence and mythologies ascribed to his lineage, but today Adam Cohen comes across as having struggled less with the notion of living in Leonard Cohen’s shadow than with living up to his own artistic potential. That’s not to say the 39-year-old singer/songwriter has relished contending with the sort of scrutiny other progenies of influential figures so often face. In fact for years he resisted it, embellishing some of his early efforts to appeal to what for him were increasingly commercial ambitions more so than artistic ones—Cohen’s eponymous debut, featuring the modest though promising hit “Cry Ophelia,” was released in 1998—while casting others aside altogether lest they’d seem genetically derivative. Remarkably, though, his discouragement had never infringed on his ability to be creative. “The songwriting’s never really been affected. I’ve always felt good about it,” Cohen insists, and that silver lining became the catalyst for his current album, Like A Man. Throughout the album are hereditary resonances, of course, evident in the rich timbre of Cohen’s singing and sobered phrasing as well as in his lyrics which often examine and explore themes of loneliness and carnal longing. And yet any such similarities never come across as derivative but, rather, descendant. That work ethic, investing however much time and effort it takes to do the job right, is for Cohen what seems to have made on him the most meaningful and lasting impression. The insight has served him well. 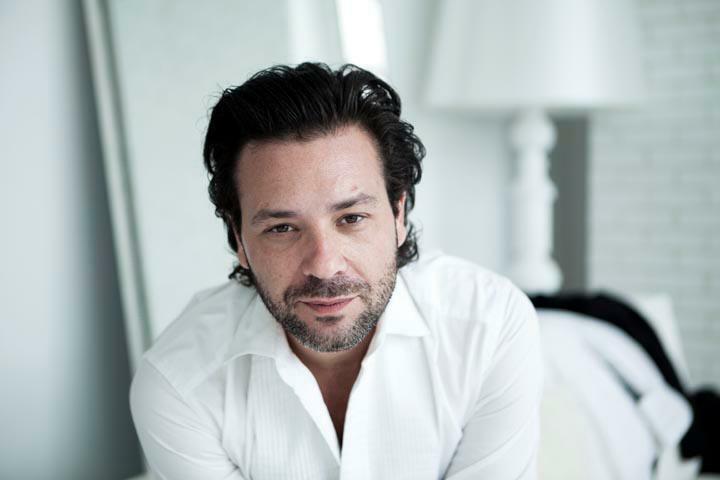 Like A Man signifies for Adam Cohen a new beginning while, at the same time, a culmination of the talent and resourcefulness that’s always been there. It’s in his blood.